"Think Spring" with local food varieties at our Saturday Market! Posted 3/28/2019 10:43am by Miranda Combs. Remember we are open year-round! Make us part of your 2019 Saturday Morning Routine! We hope to see you on Saturday, March 30th! 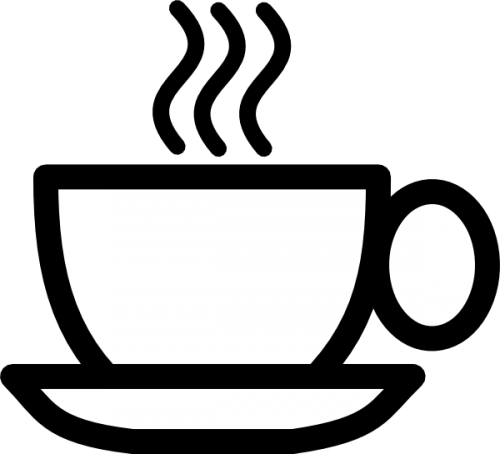 COFFEE STAND IS NOW OPEN: 6:30 A.M. - 11:30 A.M.
Breads: Honey Whole Wheat, Farmhouse Wheat, Dakota, and more! We will also have Pepperoni Rolls! We hope to see you on Saturday! J.L.KENNEDY MEAT STAND Order pick-up is by 10:30 AM please every Saturday ! Thanks! "FALL-APART" SHOULDER POT ROASTS ARE BACK, AND NEVER GO OUT OF SEASON! ANY LEFTOVERS ARE EASILY SHREDDED FOR SOFT TACOS, WRAPS, SANDWICHES, ETC. **TIME TO ORDER ANY HOLIDAY/EASTER ITEMS FOR PICK-UP ON SATURDAY, APRIL 20TH LIKE: BONELESS LEG OF LAMB ROASTS, LAMB SHANKS, THICK LAMB CHOPS, HICKORY SMOKED HALF OR WHOLE HAMS, HAM SLICES, STANDING RIB ROASTS AND LARGER SIZED TURKEYS! DON'T WAIT OR THEY WILL SELL OUT!! Please call in your orders as soon as possible: To place an order with the Kennedy's, please call their farm office at (724) 898-2316. 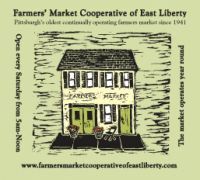 Ordering hours are Monday-Thursday 9AM-9PM and Friday 9AM-6PM, or call the market on Saturdays at 412-661-1875. Put your cell phone # on the text list and text in your orders - so easy! Also! Salami is from Parma Sausage Co.
Stop by and have a taste! -Fresh Cider - we're still pressing fresh! -Haven't tried Lois Jean's apple butter yet? Pick up a pint on Saturday! This month sales include: Men products, cosmetic,skin care, and much much more. Two wine blended Marinades Chardonnay & Cabernet which can be used to marinate meats, lamb or use as a base for roasting and to drizzle over vegetables. Great gift ideas, save with multiple purchases! New red potatoes, asst oranges, broccoli, 3 kinds of beets, strawberries, and more!